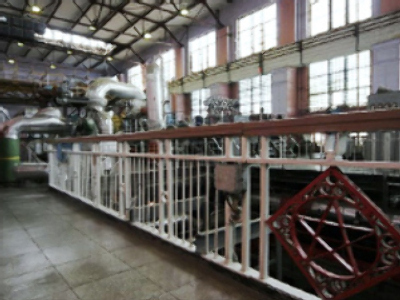 A German-made turbine is being returned to Berlin's Museum of Technology after nearly 80 years of operation in Russia. The 6-MegaWatt facility started operations in 1931 at the Samara GRES power plant and was one of the oldest turbines operating in Russia. The turbine operated for nearly 4 hundred thousand hours and during that time its rotor made about 68 billion revolutions. Its maker, Germany's AEG, is now back in the Russian market after being absent for many years. Heinrich Otterpohl, CEO, AEG Industrial Engineering says Russia’s approach to business makes it a big opportunity.